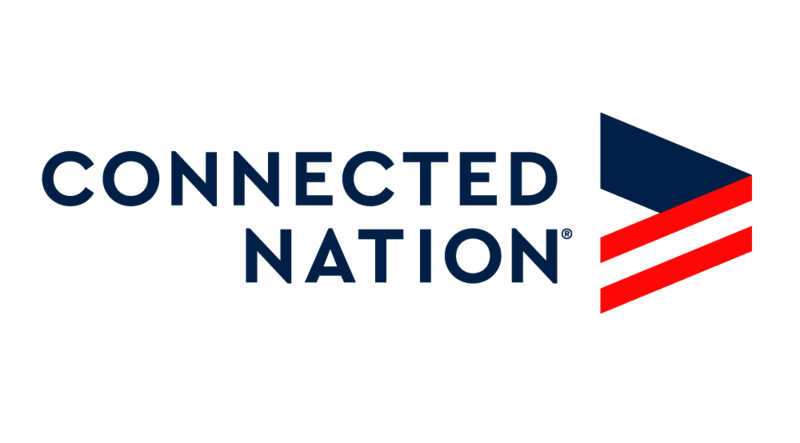 Connected Nation supported The Center for Courageous Kids (CCK) to help aid its efforts in doing amazing things in the lives of medically fragile children. 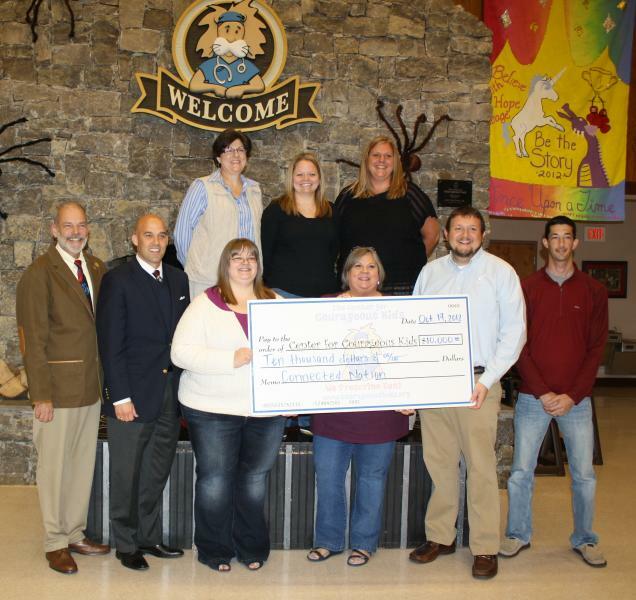 The campaign raised more than $10,000 in financial donations, and employees donated many hours volunteering at CCK. Learn more about CCK here.